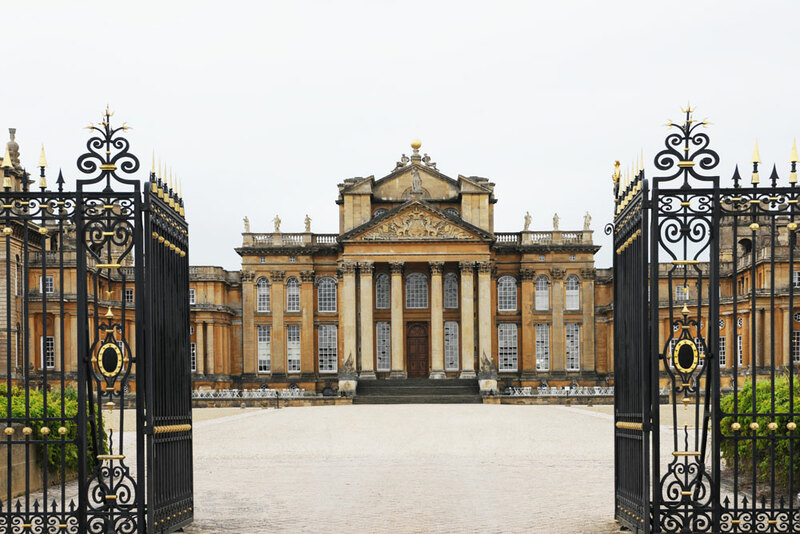 The location for Dior’s Cruise 2017 collection was the historic Blenheim Palace, located in Oxfordshire in the heart of the English countryside. 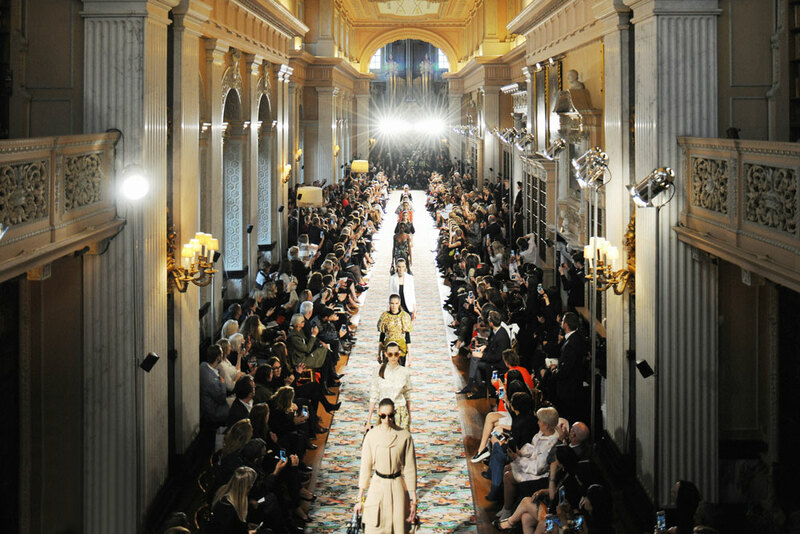 Guests were shuttled to the location in an ornate train called The Dior Express. This was the third time the house showed at this Baroque palace, among the largest in England. The first two times were haute couture collections by Monsieur Dior and Yves Saint Laurent in 1954 and 1958, respectively. 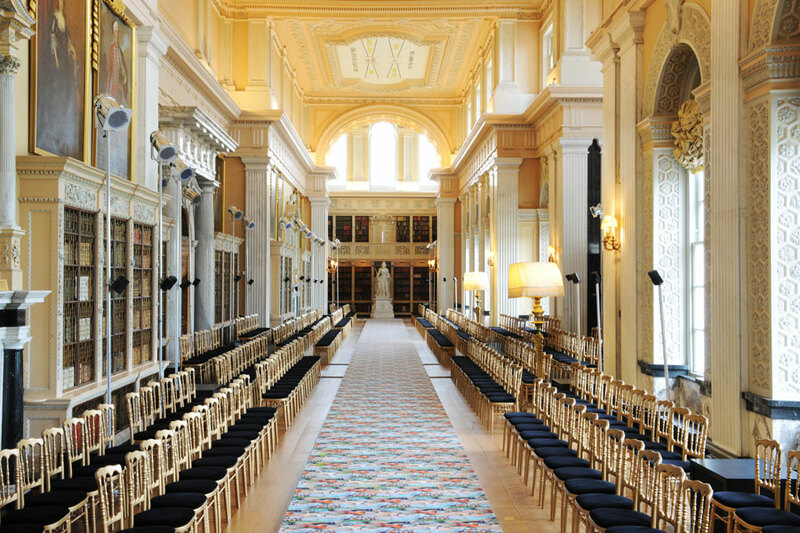 Shown at and inspired by this very Downton Abbey-esque location, the collection combined British eccentricity with French design and chicness. Hunting was a big motif running through the show, right from the carpet the models walked on, to the decorative jacquards used in the collection. The layers like pants worn under dresses and skirts and knits worn over dresses were a reflection of the infamous uncertainty of English weather. The techniques of Parisian haute couture, like the volume play seen in the big sleeves and ruffled peplums were used on clothes that reflected the post-war English wanderlust and curiosity about the world. A detail we loved was the plentiful use of scarves — from tying up coats to flowing around wrists. Another were the gold-soled booties, which we’re already coveting. All in all, Lucie Meier and Serge Ruffieux created a quirky, eccentric and youthful collection of daywear, perfect for the Brits, the French and everyone in between.